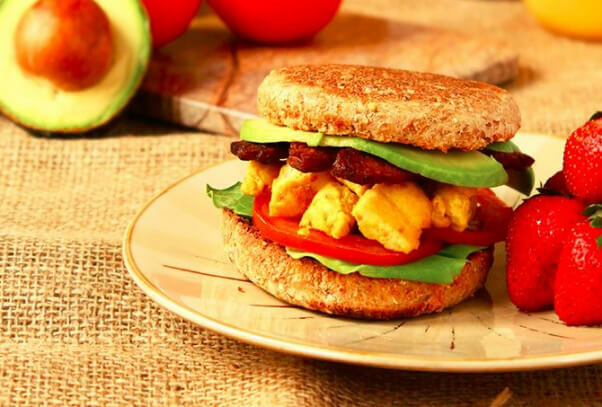 If done intelligently, you can cook a healthy vegan meal for less money than you would normally blow on a soy latte. To make your meal even more affordable, use cheap ingredients like lentils and beans, buy ingredients in bulk, look for sales and coupons, buy store-brand items, and bike or walk to the store to save on gas money. Happy cooking! Note: The following recipes are $3 or less per serving. Costs per serving were calculated using Sense to Save. 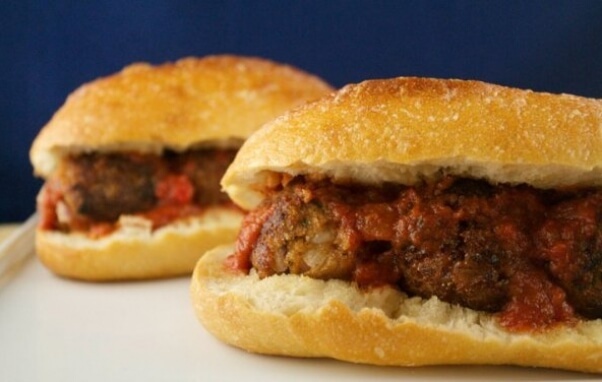 Who doesn’t love a “meatball” sub? 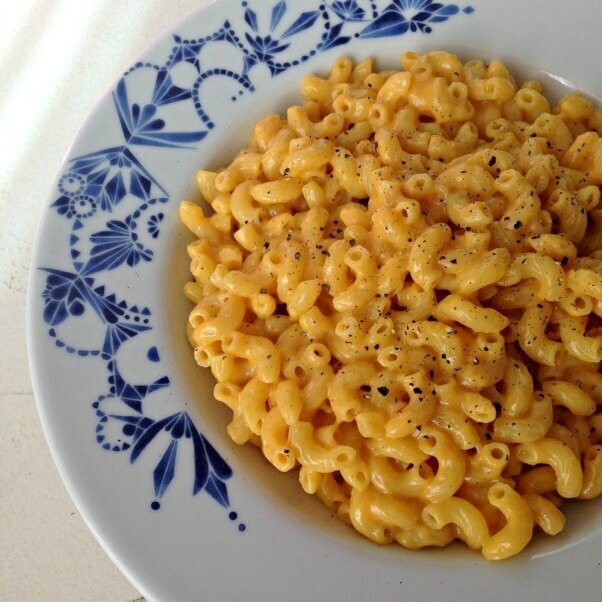 Whoever invented this dish is pure genius. Pasta is the classic cheap-yet-filling food, and nowadays, it’s not just made from flour. 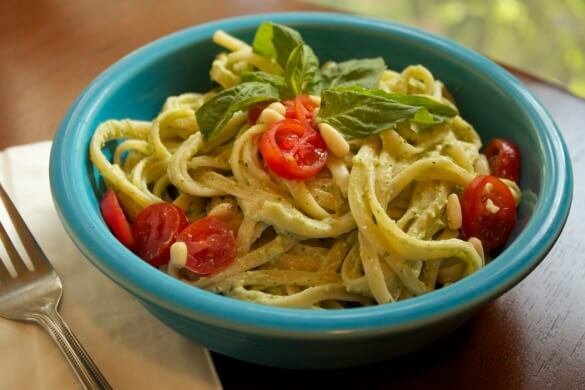 You can choose from pasta made from wheat, quinoa, soy, and even zucchini. This seven-ingredient recipe will probably take less than seven minutes to make! 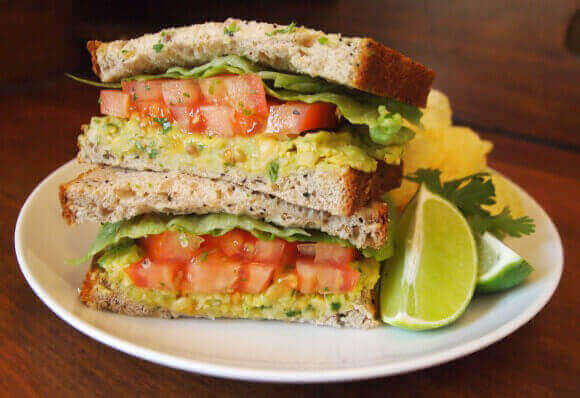 The key ingredient in this mouthwatering dish is the nutritional yeast. Try Bragg brand. 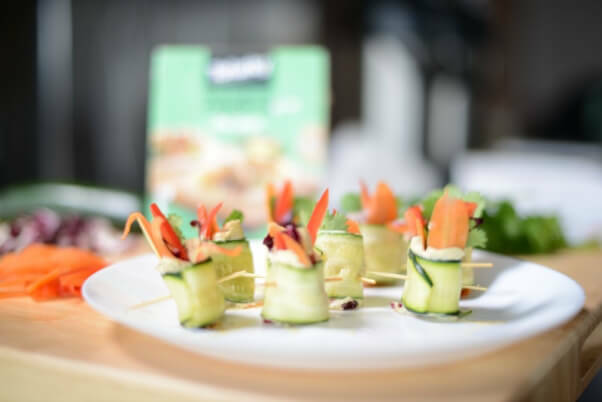 In this exquisite post, I Love Vegan breaks down this recipe, giving us various options for each ingredient along the way. 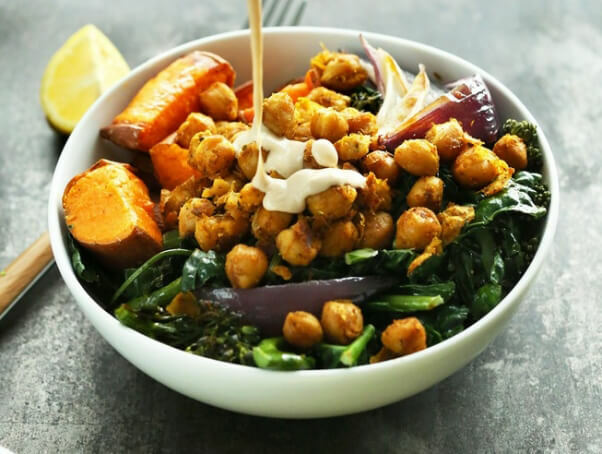 This bowl is full of powerful foods such as kale, sweet potatoes, and chickpeas. Peppers, cilantro, and a touch of cumin, along with a few other ingredients, make for a complex, flavorful dish. Naan is a delicious bread used in Indian cuisine, and it happens to make a wonderful pizza crust, too. 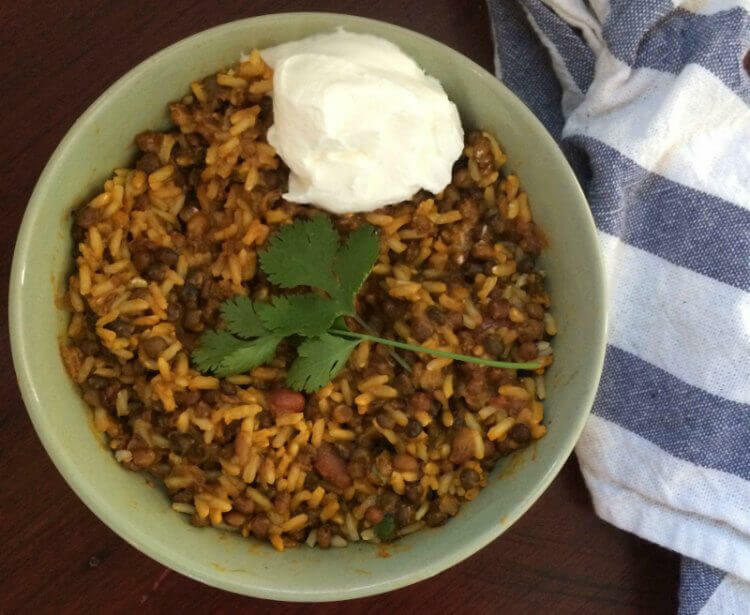 This famous Russian dish deserves a little more attention from us vegans. 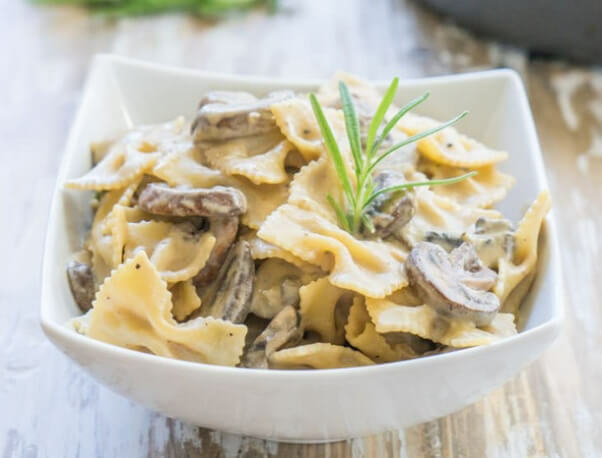 The mushroom version is heavenly, and thanks to the One Ingredient Chef, we can make a simple, affordable version. You won’t have to tighten your purse strings when your taste buds take a trip to Texas with this hearty salad. 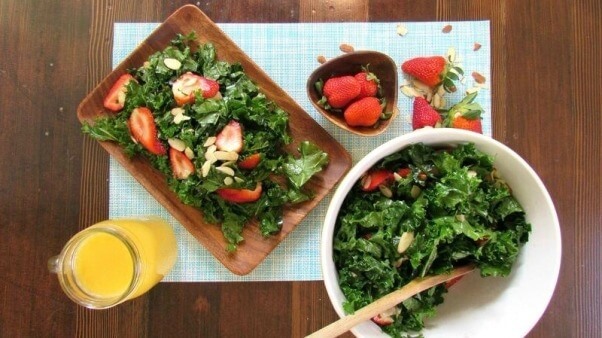 The mix of sweet strawberries and bitter kale is truly a taste to relish. 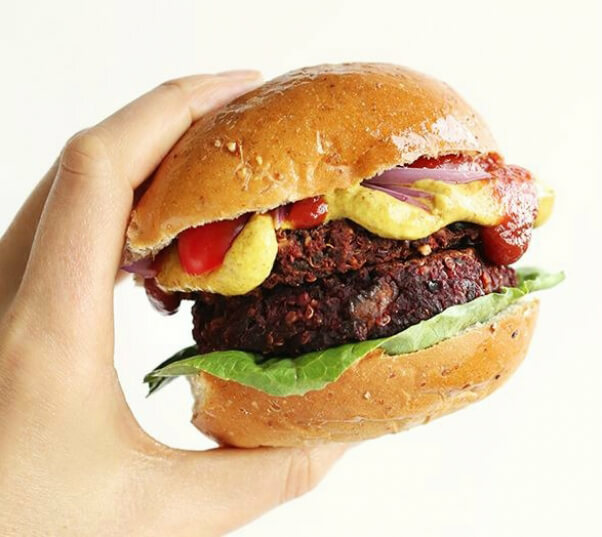 This burger is so delicious that you won’t believe it’s also the healthiest thing ever. 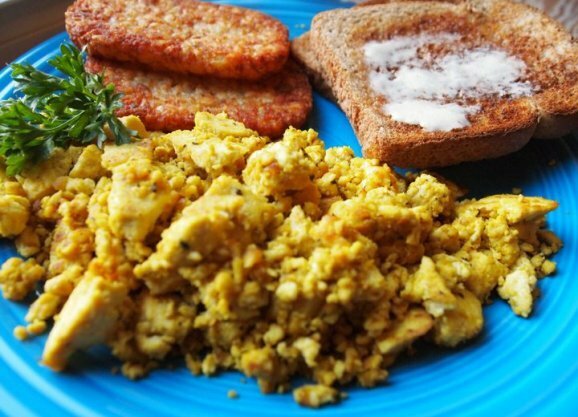 You’ve got to love a tofu scramble—you get so much bang for your buck and a walloping punch of protein, too. 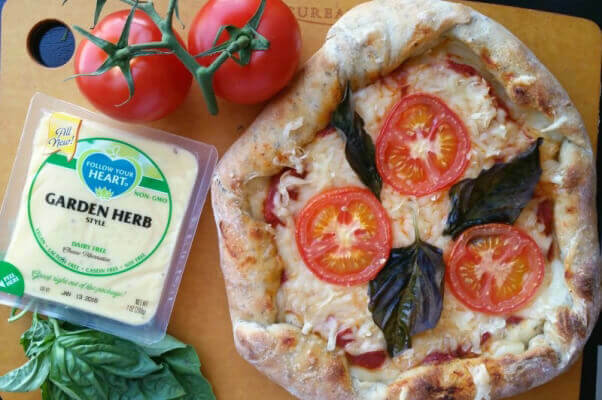 This pizza is even more divine with homemade crust, although the Trader Joe’s variety does just fine. 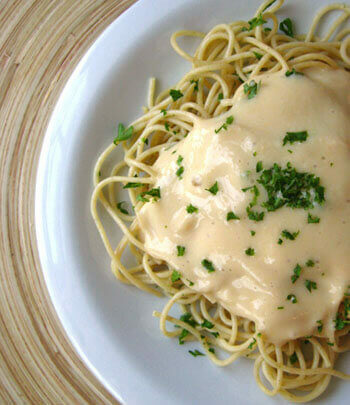 Keep in mind that this Alfredo sauce is vegan and made of white beans, so it’s creamy and delicious but not high in calories like the Alfredo sauce of yesteryear. 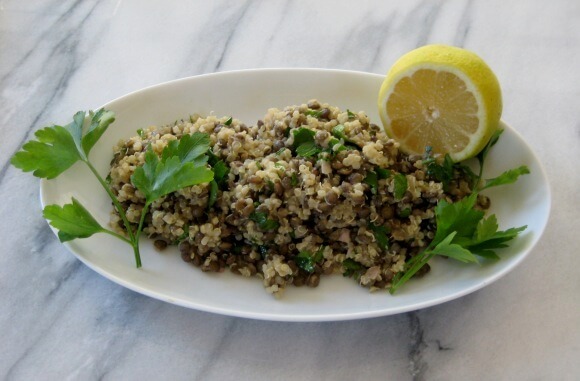 Lentils are a staple for any vegan. They’re versatile, nutritious, and extremely affordable. Oh, and they’re scrumptious. Yum. 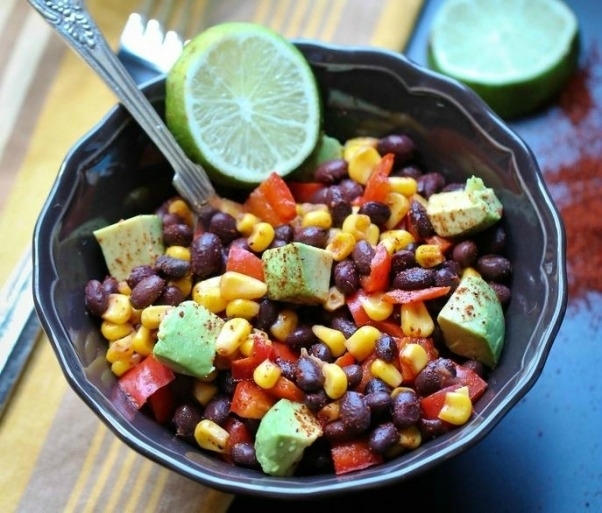 Chickpeas, avocado, lime, and cilantro—what’s not to like? 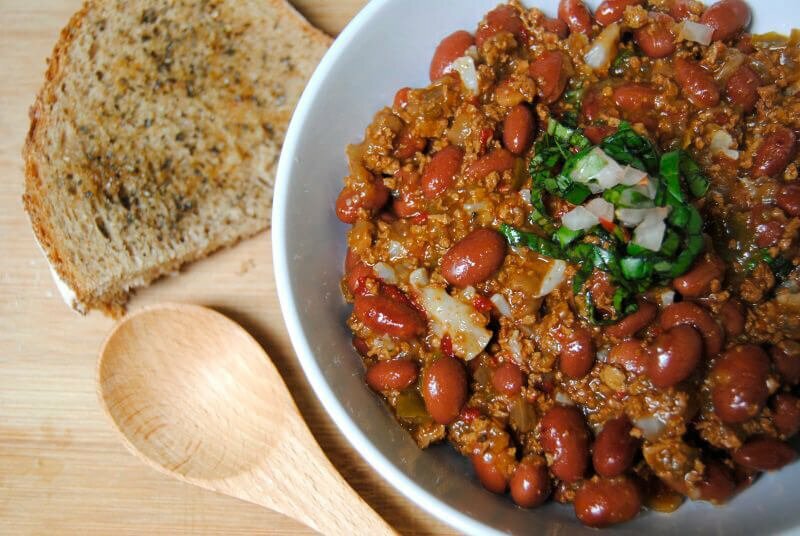 I love making a pot of chili and not worrying about cooking for the rest of the week, and you can’t go wrong with this recipe. 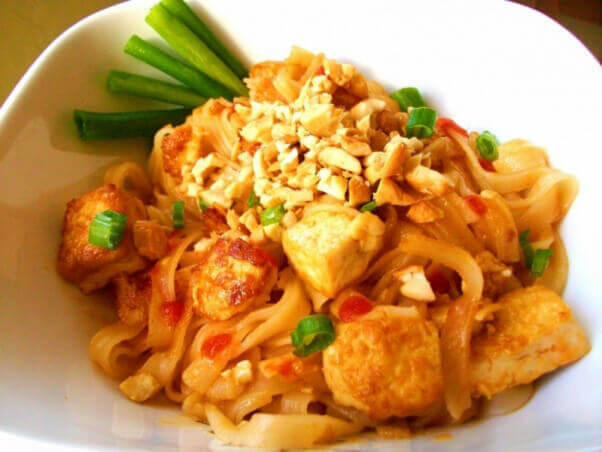 I thought pad Thai was difficult to cook until this recipe proved otherwise! 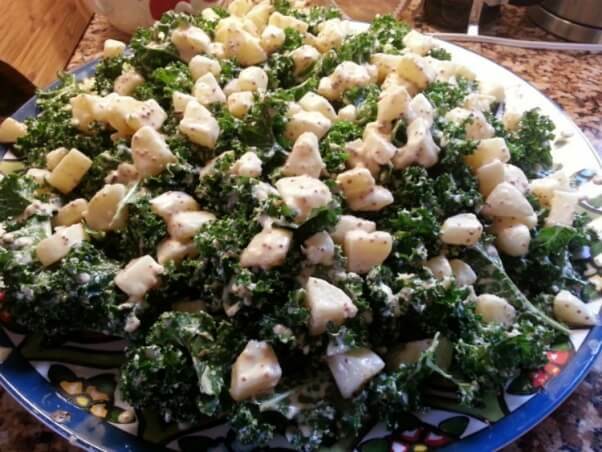 There’s something simple yet hearty about this salad that we just love. 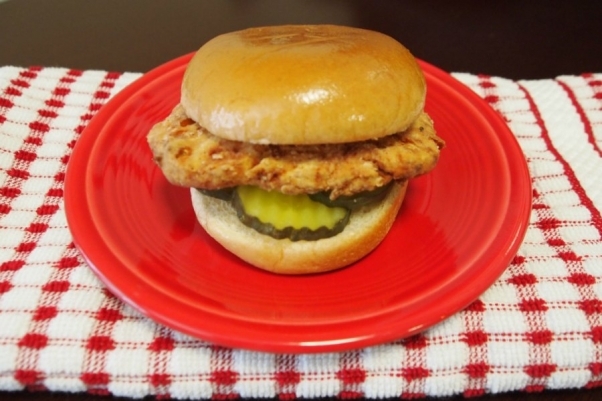 Copycat recipes are fun, and this Chick-fil-A burger is everything! Extra pickles, please! 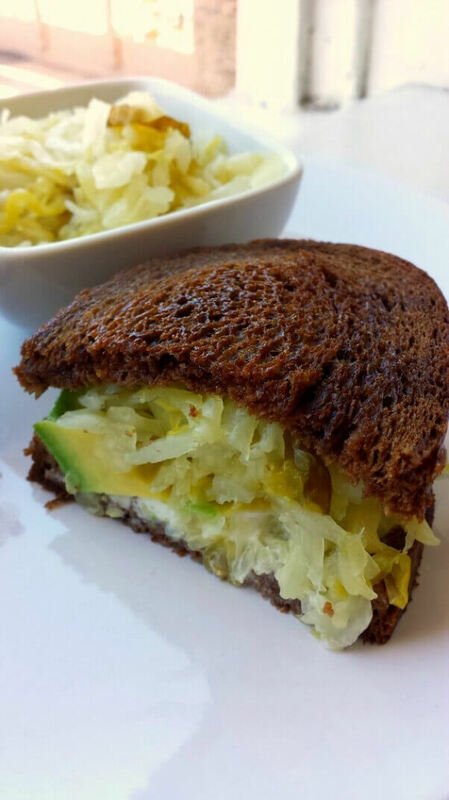 Pumpernickel bread is the best. And avocados. End of story. 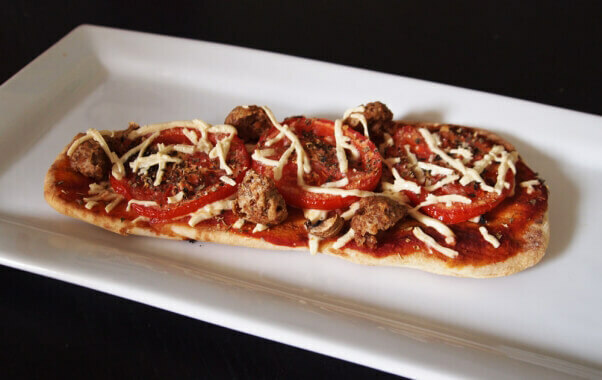 With this simple and surprisingly filling recipe, you get all the goodness of pizza without the carbs. 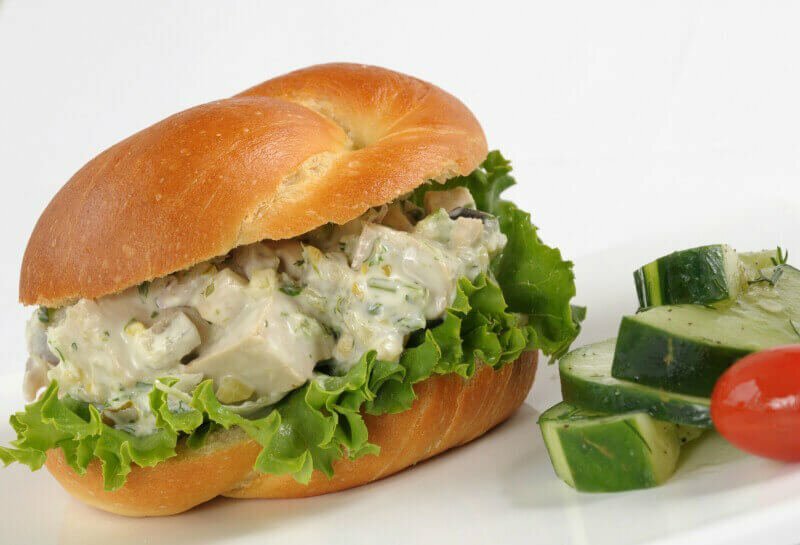 This lunch treat is easy to make and packs a lot of protein, too. 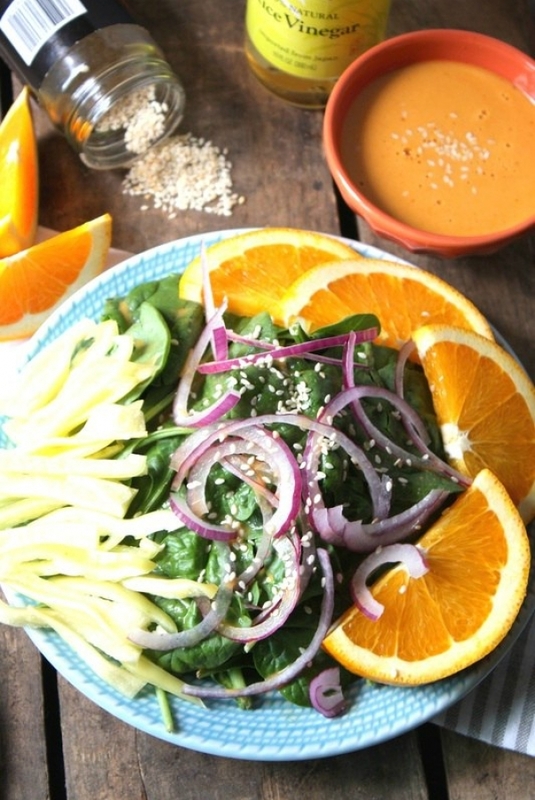 We’re not kidding when we say “power punch,” because this salad is a real whopping helping of protein power. The most affordable dish on this list, this is a curry lover’s dream. This recipe is worth the hefty price tag of $2.25. (Joke. It’s not expensive!) 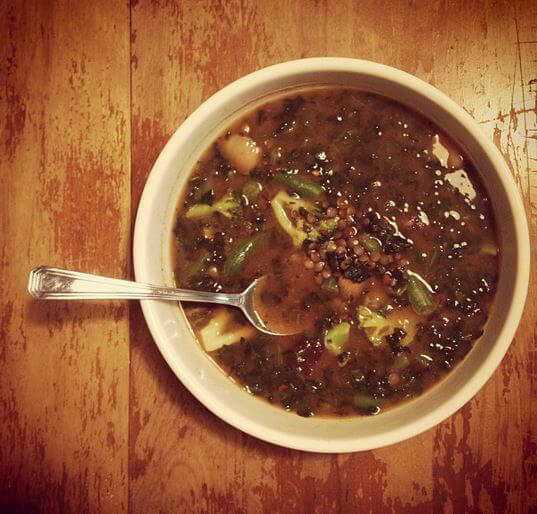 Equal parts vegetable and protein, it’s a well-rounded meal. 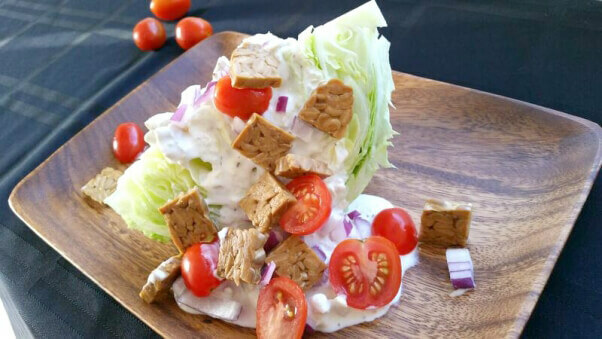 The name says it all with this sumptuous salad. 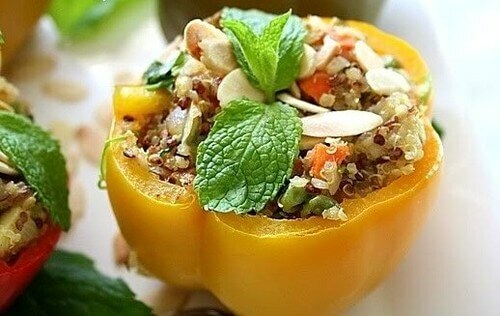 It’s one of the most affordable recipes on this list, adapted from FettleVegan.com. 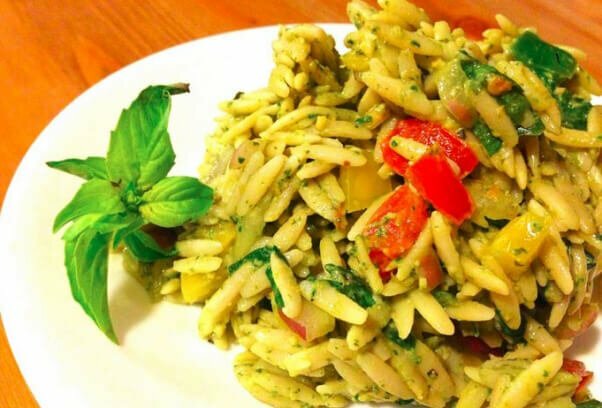 Hello, orzo, you rice-shaped pasta! 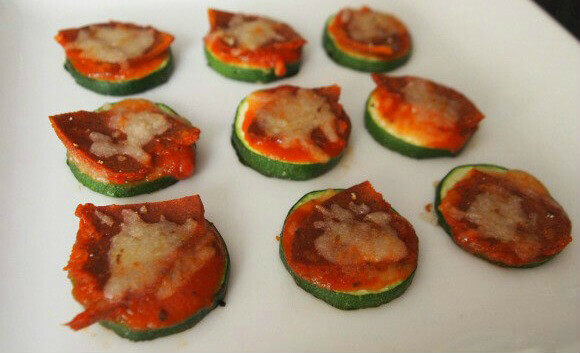 The tomatoes and basil are the clincher for me with this recipe. 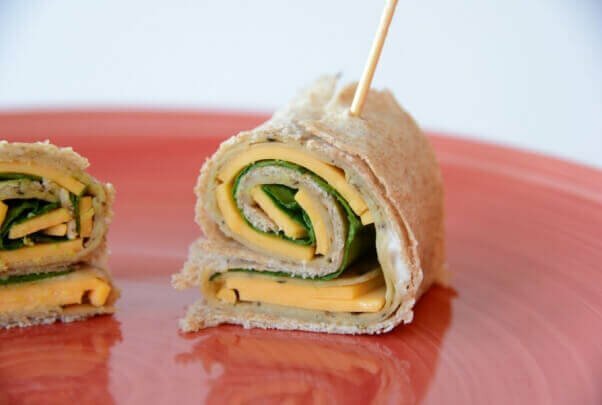 These pretty rolls feature the tasty trio of zucchini, cilantro, and hummus.